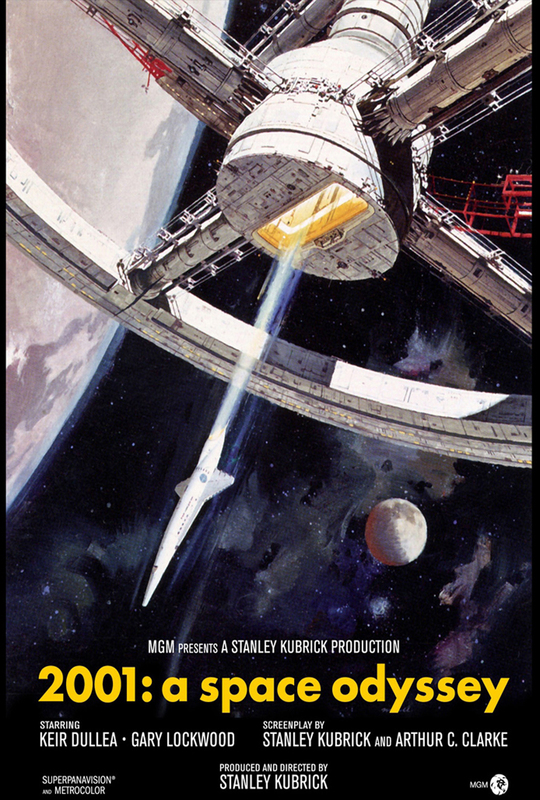 Just a reminder that tonight, Main Street Landing will be screening the science fiction classic 2001: A Space Odyssey! The film starts at 7pm. Admission is free, but seating is first come, first serve. This entry was tagged 2001: A Space Odyssey. Bookmark the permalink.